Arthritis is a condition that can cause a person a great amount of distress. If you believe you are suffering from this condition, it is likely you want to find relief so you can go about your daily activities without pain. One way to reduce discomfort associated with arthritis is by making appointments to see our chiropractor at Beyond Medical in Altamonte Springs. Here is some information about arthritis and how chiropractic care can help. Arthritis is a condition that causes swelling to occur in and around the joints in the body. This inflammation causes pain and discomfort as well as limited mobility of the affected areas. It is difficult to diagnose as there are several types of arthritis and many areas of the body where it can settle in. In many cases, a physician will have x-rays taken to see if there is a problem with the bones in an affected area. If the bones appear unaltered, arthritis may be the reason for pain being experienced. Arthritis can inflict anyone, of any age, at any time. It is often the result of an injury. 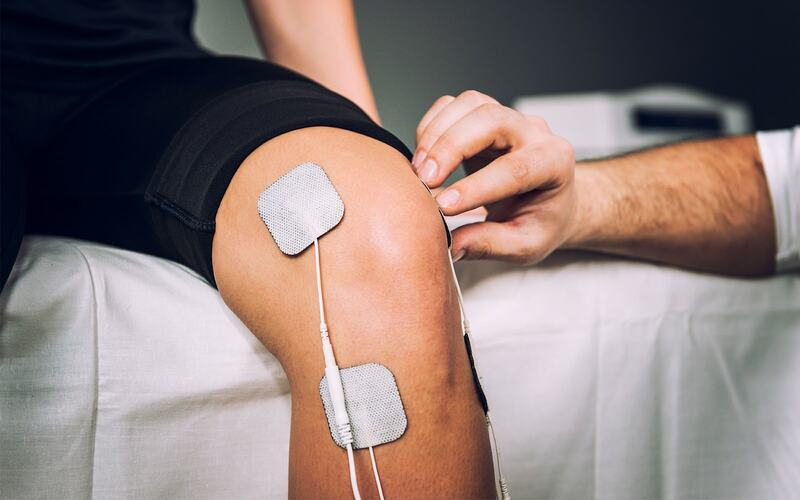 If the injury does not heal properly, joints around the area may become inflamed if they are worked too much or if the environment is less then favorable. This condition often targets older people as their joints may deteriorate over time. It could be the result of a bacterial infection or can even be caused by a metabolic problem in the body. Chiropractic care for those who suffer from arthritis is extremely beneficial in reducing the amount of discomfort one experiences from the condition. Our chiropractor will first look at any medical documentation you bring along to your appointment to determine whether the pain you are feeling is caused by another reason other than arthritis. If arthritis is to blame, a series of spinal adjustments may be administered to help decrease stress upon affected joints in the body. The spinal area is attached to all other extremities of the body. If adjustments are made of the spine, the other areas are affected in a positive manner. The promotion of healing and increased blood flow to previously stressed joints will help to reduce discomfort in these areas. Temperature changes and massage to affected spots can also be helpful. Call Beyond Medical Today To Learn More!